We are excited to be organizing a fundraiser for a powerful, moving cause. A non-profit group called Challenge Aspen Military Opportunities (C.A.M.O.) provides outdoor therapeutic sports and life-skills opportunities to soldiers, marines, sailors, and airmen who have suffered traumatic injuries while keeping America safe. The organization provides this service free of charge to these wounded veterans. One of their satellite programs, C.A.M.O. Estes Park in Colorado, is adding a Fall program this September, and they need to raise $20,000 to fund the program. We are going to raise it for them. The Krav Maga Alliance plans to organize a seminar at every willing affiliate across the country — and around the world for those international affiliates who want to participate — on Saturday, May 25, 2013. Mark your calendars! If we get 20 affiliates to get 25 people to pay $39 for a seminar, we can fund the entire operation and contribute to the lives of veterans and their family members who have made such enormous sacrifices for us. At C.A.M.O. Estes Park, almost all the staff are volunteers. Fully 97% of the money raised goes directly to pay for the actual activities. 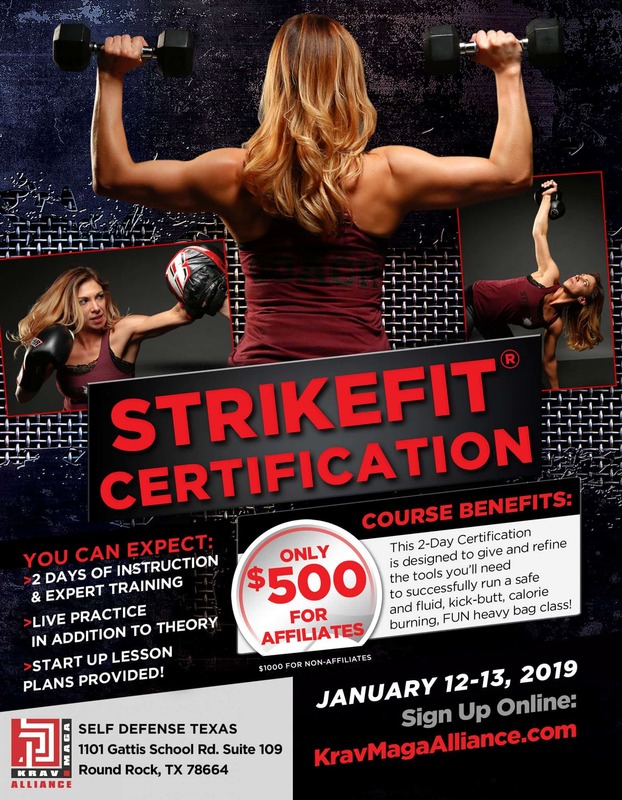 The Krav Maga Alliance will provide a flier, lesson plan, and other materials. All we want you to do is promote and run the seminar, and send in the tax deductible donation. Please participate. Please save the date. Help us give back to those who have given so much.